It's no surprise that Dallas is one of the nation's most prosperous cities and with prosperity comes great architecture and construction. 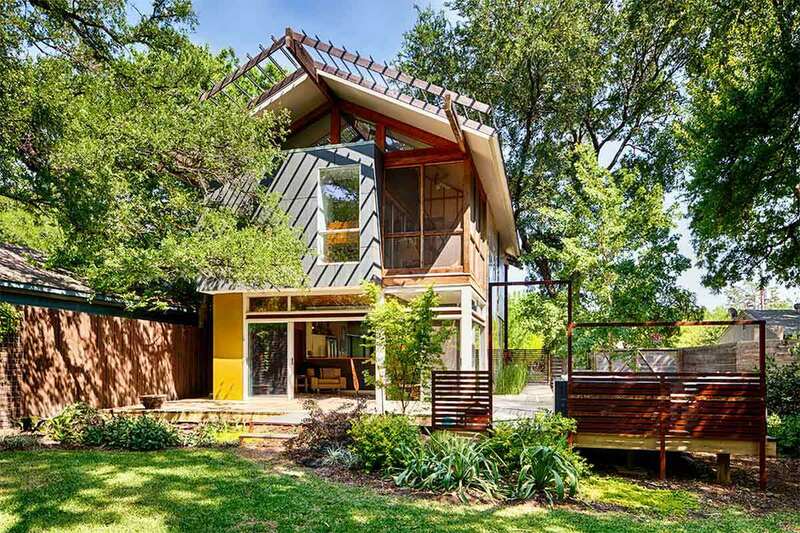 Check out these gorgeous homes from some of the best architects and best contractors in Dallas, Texas. Wow. Domiteaux + Bagget Architects really get the ball rolling with this stunning example of modern residential architecture. This home is a great example of the idea that lots of white means lots of light. An awe-inspiring living room is surrounded by massive windows on one side and a large sheltered outdoor space. Dallas winters can be nasty and that was taken into consideration when developing the porch. It has a substantial ceiling and cement wall which provides privacy and shelter from the elements, while still allowing some light through. 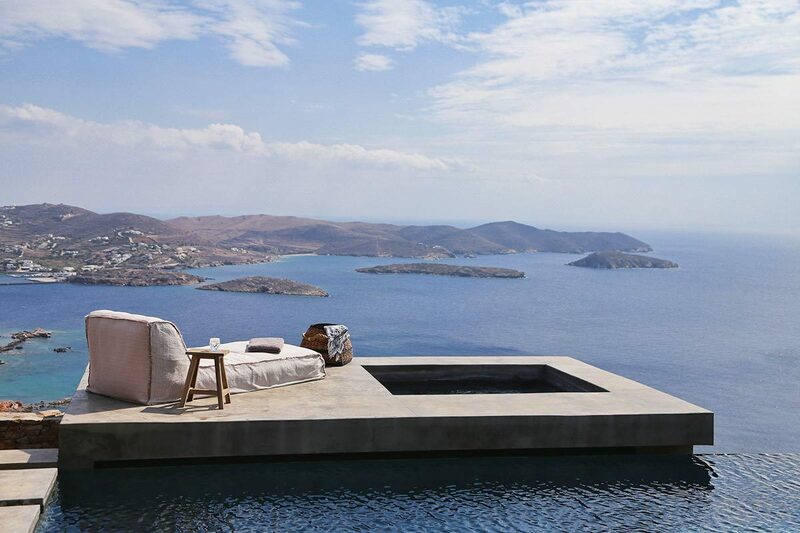 Doesn't that space seem perfect for a fire pit? What a great mix of materials! If you were to look at all these raw surfaces separately you probably wouldn't think about using them together like Stocker Hoesterey Montenegro Architects did. Wood shingles and beautiful pergolas above the balcony and pool juxtapose the very modern rusty metal siding. We love how this home follows suit with traditional design and has just a few modern touches. This inviting home by Symmetry Architects combines a natural wood stain pergola, balcony and beams with warm neutral tones to create a cozy cabin feeling in the suburbs of Dallas. The design sense of Symmetry Architects and the contracting mastery of MSM Home Builders combined to create this gorgeous and tasteful family home that just about anyone would feel comfortable living in. With views of downtown Dallas from the top floor, this uptown urban retreat is the epitome of a stunning modern home with a beautiful view. A super luxurious outdoor space creates a little oasis complete with a waterfall and half kitchen to take full advantage of Dallas summers. Bernbaum-Magadini Architects used floor to ceiling windows on the main part of the home to let in lots of light and add to the modernity of the architecture. 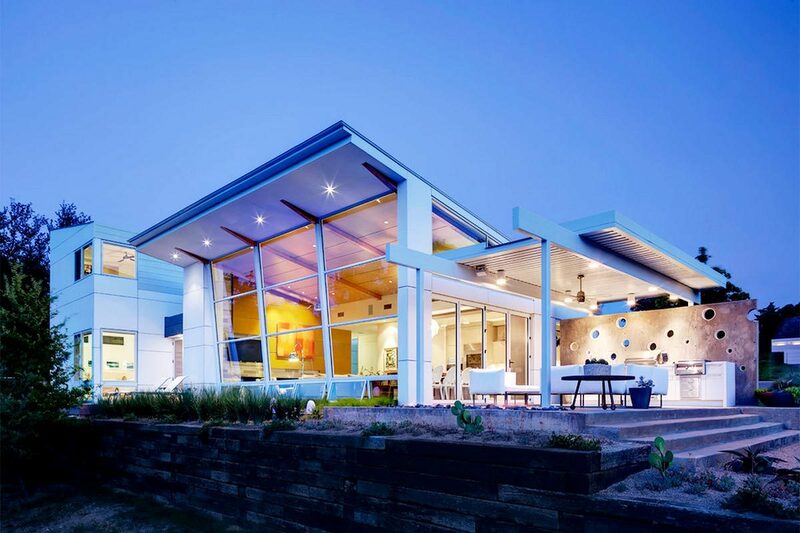 Aspects of this marvel of modern residential architecture from Mohment Architecture look like a Mondrian painting. 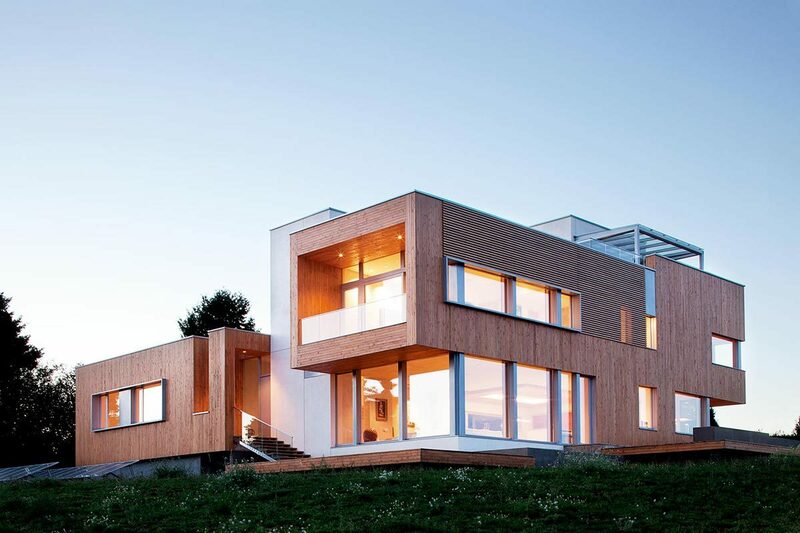 Windows and siding panels of different sizes and shapes result in a home that could easily be from the future. The bulk of the windows are in the vertically expansive living room which opens up to the gorgeous outdoor space and pool. The sheltered outdoor eating area seamlessly joins the house rather than being a disjointed afterthought. We love everything about this home, even the canine sculptures around the pool! This little home by A. GRUPPO Architects was just to unique to ignore. This is the kind of tiny house that will inspire you to live smaller. Designed for a client who is an avid gardener, the home occupies a small footprint of the lot in order to maximize the outdoor space. It can't compete with the modern finishing, expansive layouts, pools and luxurious features of some of our other choices but what this home has is heart. Having said all that, let's acknowledge that design and architecture weren't forgotten here. 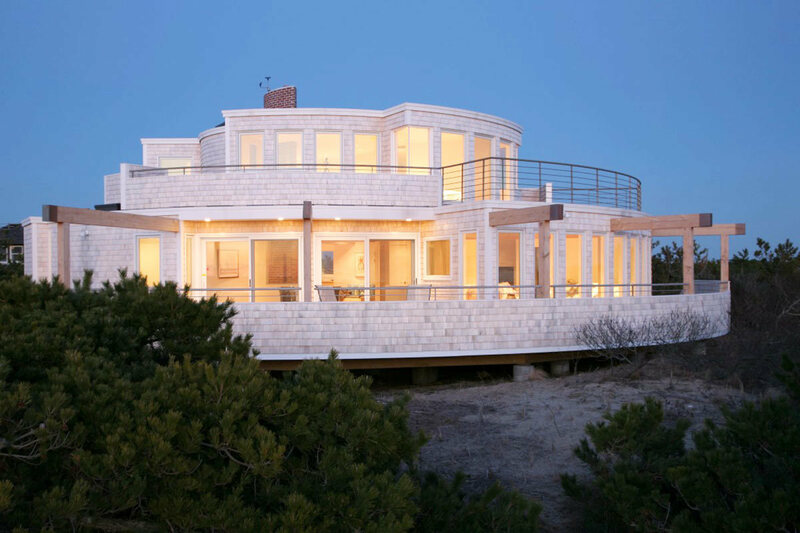 Rather than keep it simple and traditional, we see a nice blend of modern materials with warm wood to create a house that fits right in with most contemporary homes but isn't garish or tacky. 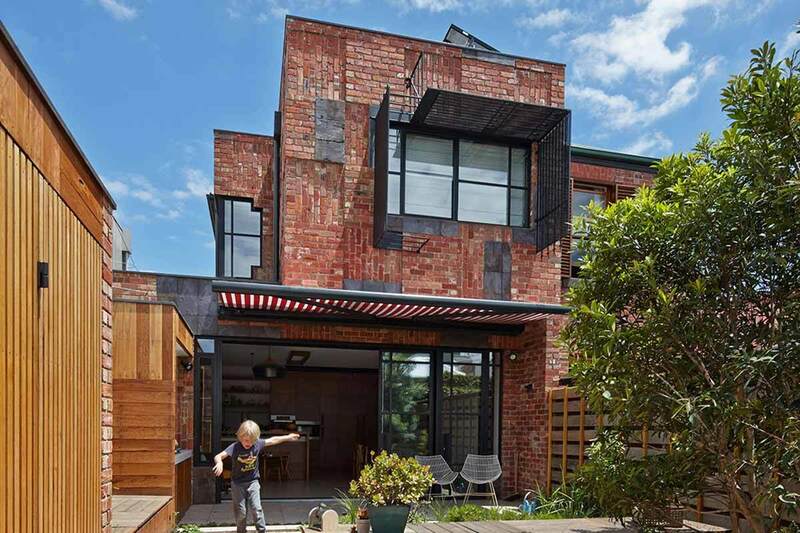 We even love the slats that extend out from the roof to provide some shade, they'd work even better with some climbing plants that provide more shade!